Don’t let the sun darken your skin! Summer has come and along with the sharp sun blaze and hot winds has arrived the holiday season. 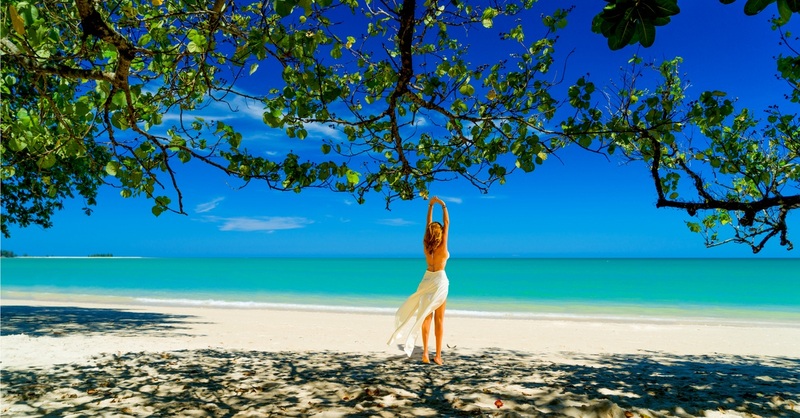 Everyone’s planning vacations – on the beach, hill treks, pool-side breaks, outdoorsy activities. While you will have fun under the sun, what happens to your skin? Alas! 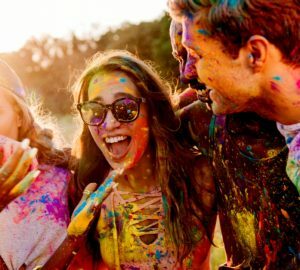 Everyone knows that summers may be great for enjoying and bonding with friends and family but the inevitable sun exposure also means tanning, freckles, and ever darkening pigmentation spots. And that’s only the visible damage. Did you know that sun exposure also makes your skin age faster? How can you ensure that your skin stays tan-free, youthful and fair while you are out having a memorable vacation? Elementary and so totally important. 10 am to 4 pm is the time best spent indoors as this is when the sun rays are at their harshest worst and the UV radiation in them is at its peak. This can inflict maximum darkening and damage to your skin. So slate your outdoor activities for mornings and evenings and indulge in shade, siesta and indoor fun in between. We understand that you can’t stay indoors every day. So if you do go out, carry an umbrella, wrap a scarf around your hat. Or better still wear a broad brimmed hat and don sunglasses. When sun rays fall on your face unhindered, a pigment called melanin that’s present in skin cells and causes darkening and tanning, grows. The more the melanin, the darker the skin – it’s that simple. So stay covered and your skin will not need to produce extra melanin and tan will stay away. By the way, sunglasses are extremely important too as the most delicate skin that ages the fastest on your face is around your eyes. To keep your eye zone safe from aging signs caused by direct sunlight, use an under eye serum or gel. We recommend WOW Under Eye & Facial Gel which ensures protective results within minutes and the positive effects last up to hours and hours. Another basic precaution that’s more often than not neglected. 15-20 minutes before you go out in the sun, apply a broad spectrum sunscreen with Sun Protection Factor (SPF) of at least 15 or above. For your skin’s holistic care, it is better to choose a sunscreen with natural SPF ingredients. You can also choose a good quality fairness cream with botanical actives and natural sunscreen power. 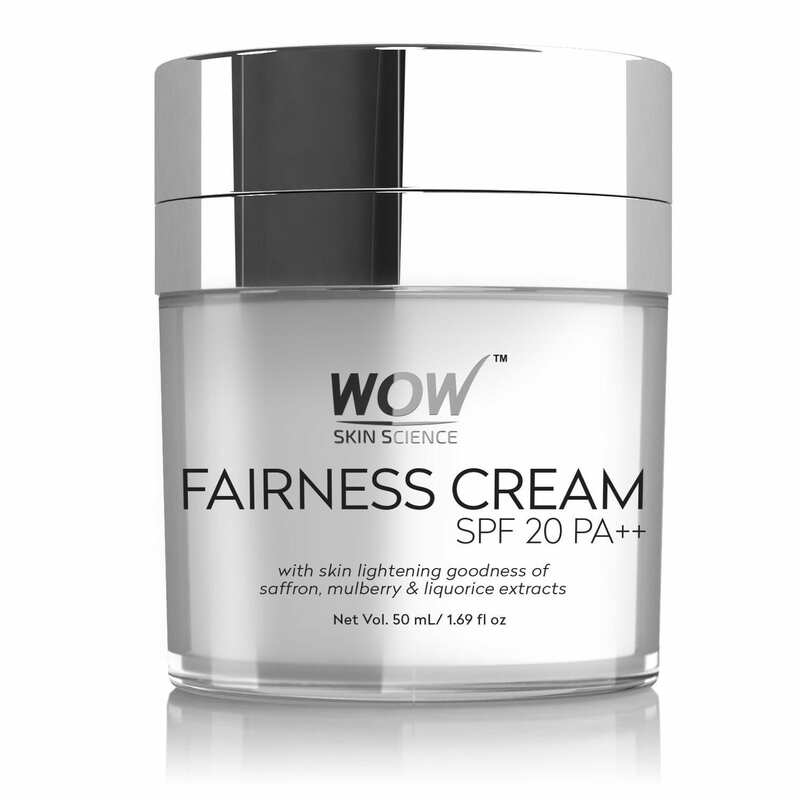 We recommend WOW Skin Science Fairness Cream with SPF 20 PA++ that’s 100% natural, vegan and skin-tone lightening cream packaged in a new gen airless jar with a pump feature. WOW Skin Science Fairness Cream contains some of nature’s most skin-friendly and anti-tanning bioactives like Saffron Extract (lightens pigmentation), Mulberry Extract (inhibits melanin production), Liquorice Extract (protects from sun’s UV rays), Shea Butter (reverses signs of aging), Arbutin (inhibits melanin synthesis) and Kojic Acid (lightens skin tone). • Blend 1 tsp rose hydrosol (gulab jal) with 1 tsp fresh lemon juice or cucumber juice. Apply on face and neck. Wash off after 10 minutes. • Apply 1 tbs buttermilk or 1 tsp curd all over your face and neck. Rinse off after 10 min. • Take a fresh cut slice of raw potato, or grate half a potato and squeeze out its juice. Rub all over face and neck. Wash off after 10-15 minutes. • Mix 1 tbs gramflour with 1 tbs milk and a pinch of turmeric. Apply the paste on face and neck. Let dry. Scrub and wash off. • Mix 1 tsp sandalwood paste with 1 tsp coconut water. Mix, apply, let dry and wash off. Add 2 drops of WOW Jasmine Essential Oil to any of the above face packs for enhanced anti-sun skincare. While water and healthy food are not really anti-tanning, these do give your skin a better glow, suppleness and smoothness. 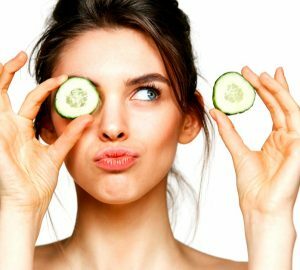 Summer heat causes the skin to lose its glow that can be limited to an extent by drinking loads of water and eating fresh salads and fruits rich in water as well as antioxidants. 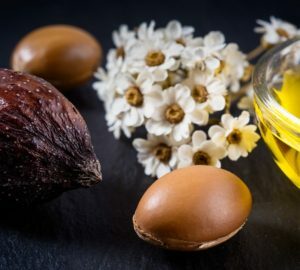 As your skin loses loads of its moisture through sweating and it needs plentiful antioxidants to fight free radicals that have an aging effect, you need to drink plenty of water and eat freshly made nutritious meals especially salads and fruits to maintain the healthy glow all through the summer. Enjoy the summer and the outdoors. And save your skin from tan with these great tips.